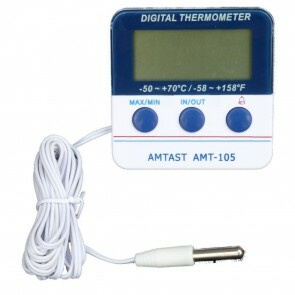 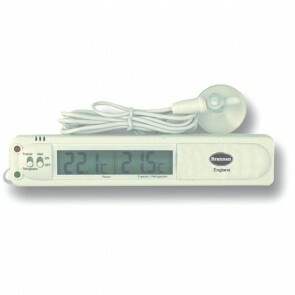 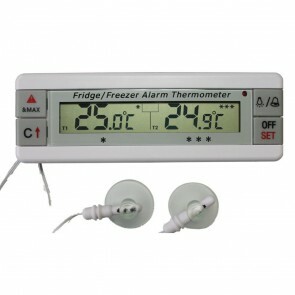 Monitoring solutions utilising digital and LCD technology as well as the more traditional spirit filled thermometers. 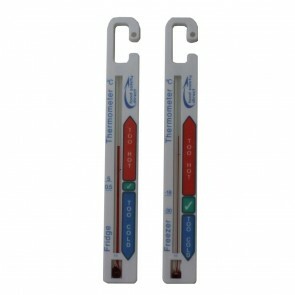 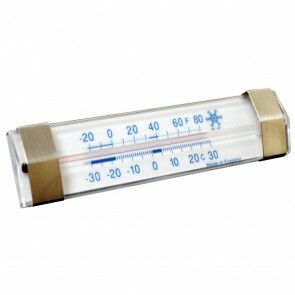 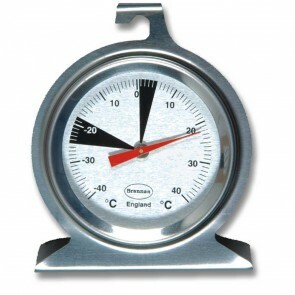 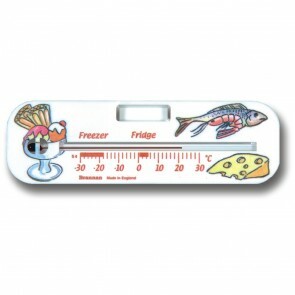 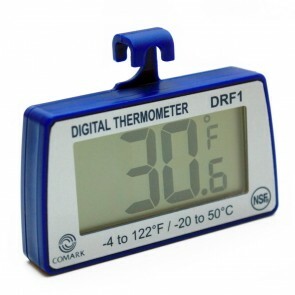 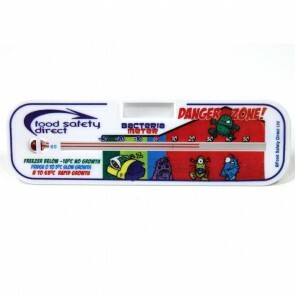 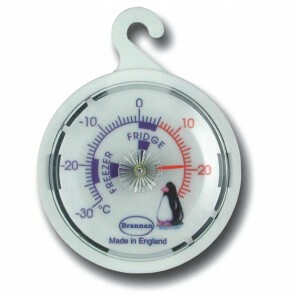 Fridge freezer thermometers are essential in any kitchen to ensure that food is being kept at temperatures that will reduce the growth rate of harmful bacteria to an acceptable level. 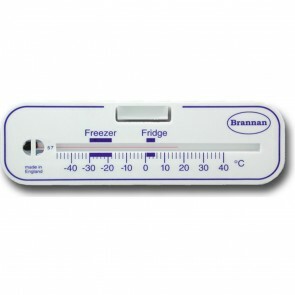 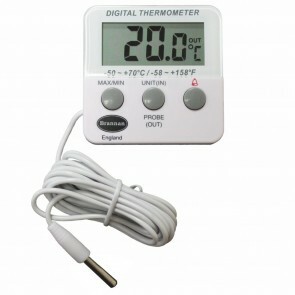 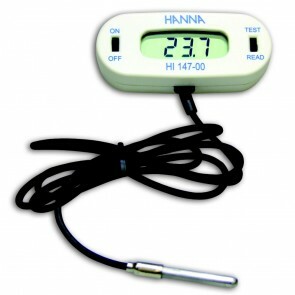 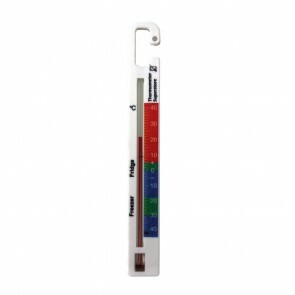 Our range of fridge freezer thermometers use various measuring methods including electronic, spirit and bi-metal strip (dial).